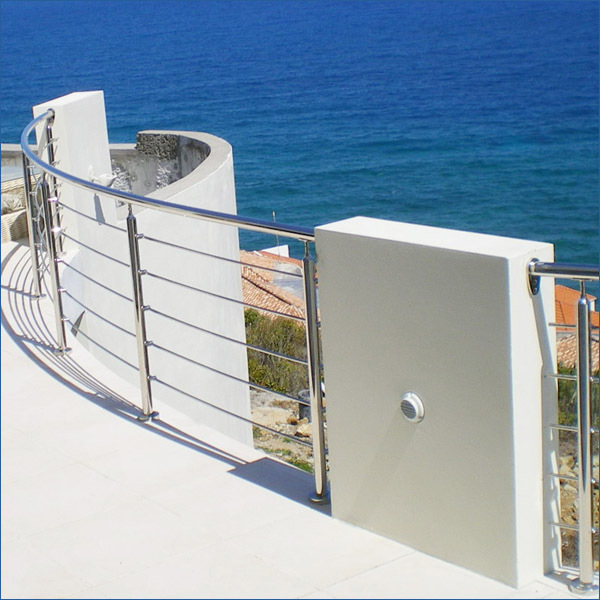 Audited Stainless Steel Railing Supplier: AISI304/AISI316 Stair/Deck/Balcony Railing. 7) OEM, ODM is acceptable. Other different size is available for OEM/ODM. 5) Other finish is available: PVD, God plated, chrome plated. 1) Each type of product is packed in pearl bag. 2) Each one for one box. And 6pcs packed into one carton. 30~50% as deposit by T/T, other balance is paid before delivery.